Interested in purchasing the GLE from Mercedes? Check out some of the favorite features we've found the GLE has to offer. Replacing the M-Class, the more car like GLE midsize is the by-product of crossover evolution, but is still a rear or AWD platform, unlike a lot of its competition. Utilizing the latest up-to-date technology and safety features, the GLE aims to provide you a luxurious and safe SUV, with care like handling and ride. Check out some of the most prominent features the 2017 Mercedes GLE has to offer you. If you ever driven an older Geo Tracker, flipping down the sun visor would reveal a nice warning sticker detailing what would happen if you took a turn too fast. Mercedes Pre-Safe system does a much better job than any sticker by preparing the vehicle in case a rollover is sensed as imminent, it automatically locks the doors, raises the windows, closes the sunroof and tightens the seatbelts. 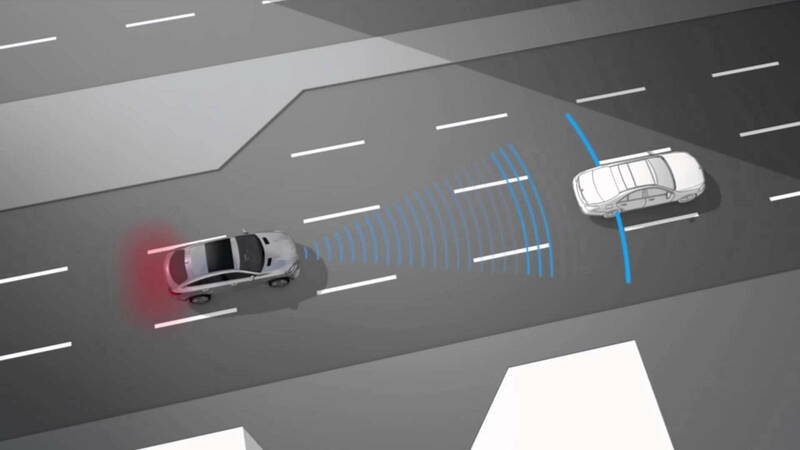 Another revolutionary feature is the Attention Assist program which monitors the driver, and when it senses fatigue or drowsiness, warns the driver and makes them pay more attention. While it can’t stop you from driving tired, it sure offers an additional hand in helping make sure you make it home safely! >>Join the conversation about Features of the Mercedes GLE Class SUV right here in the MB World Forum! Comfort is always a focus on all of Mercedes luxury vehicles and the GLE continuously delivers on this promise. Preset heat seat controls do an awesome job of keeping you just warm enough during the winter months. Then there is the memory power seat function, which actually saves how you setup your car seat–just in case someone changes it. Another subtle but awesome additional feature are the heated and cooled cup-holders. Instead of letting your ice melt away or coffee get cold, the cup holders can keep them at optimal temperature longer! The mBrace connect allows you to access many in-car features through your phone, such as remote start or navigation controls. 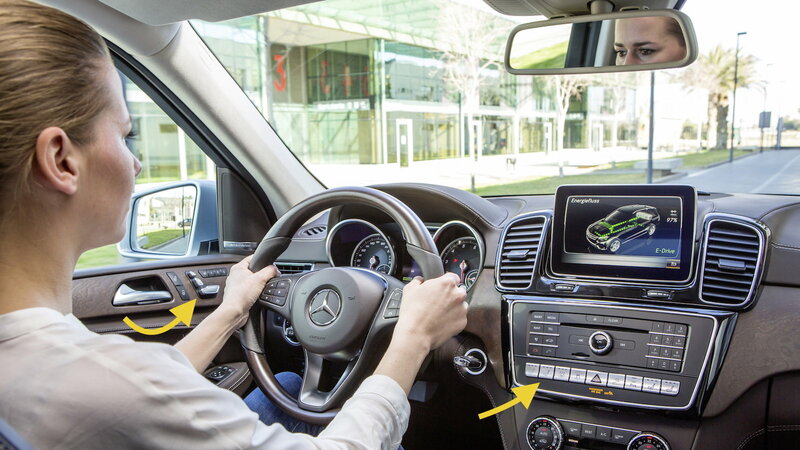 It essentially places the entire infotainment system in your hand. 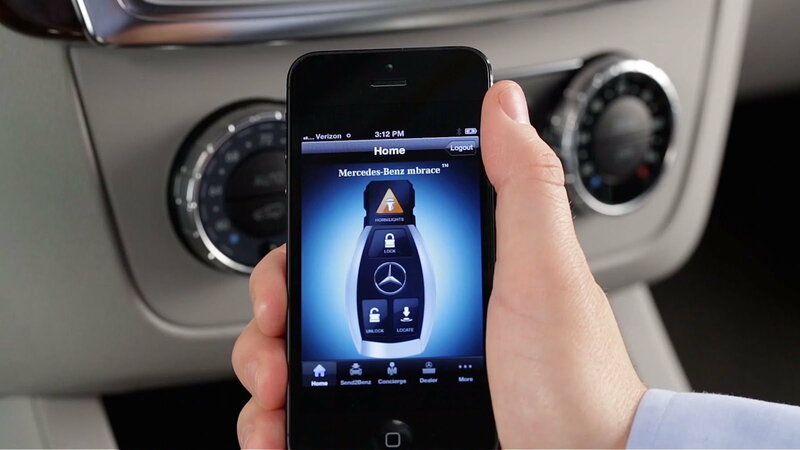 You can use the built-in search features (Yelp, etc) and even connect directly to Mercedes-Benz Roadside Assistance. All GLEs include a complementary 5-year subscription to the service. Also, as you'd expect, the standard infotainment system includes several up-to-date entertainment features such as hands-free BlueTooth, HD Radio streaming and navigation. 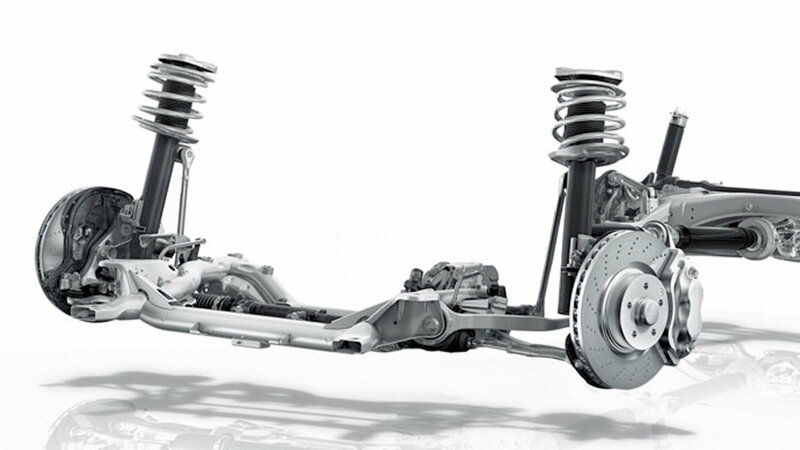 Until recently car makers had to compromise between a cushy luxury car ride that soaked up bumps, and a sporty handling car with a stiff ride, but now comes this innovative suspension system. Agility control adjust the damping range on each shock using the a series of different valves which either makes them stiffer or loosens them according to the terrain being driven on. It's an excellent driver’s tool that allows you to drive a SUV with plenty of room and all-weather capabilities, without having to drive it as if it were an SUV. 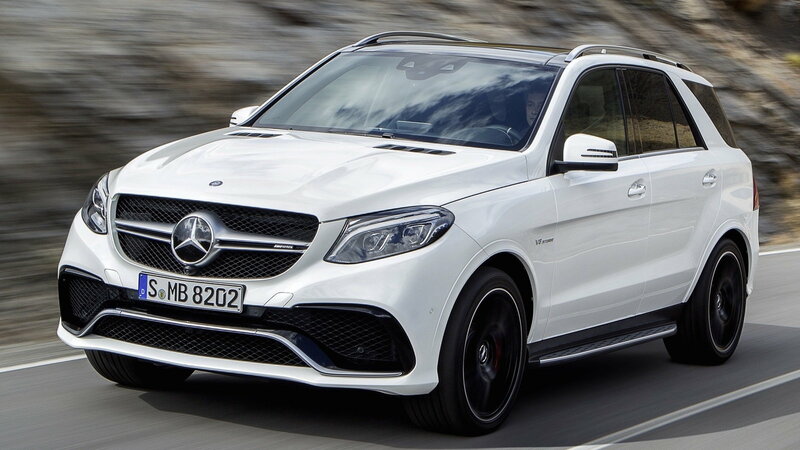 The GLE is not the largest of the SUV models Mercedes offers, but it has plenty of room for passengers and stuff, 5 passengers and 38.2 cubic feet, or 80.3 cubic feet and 2 passengers. 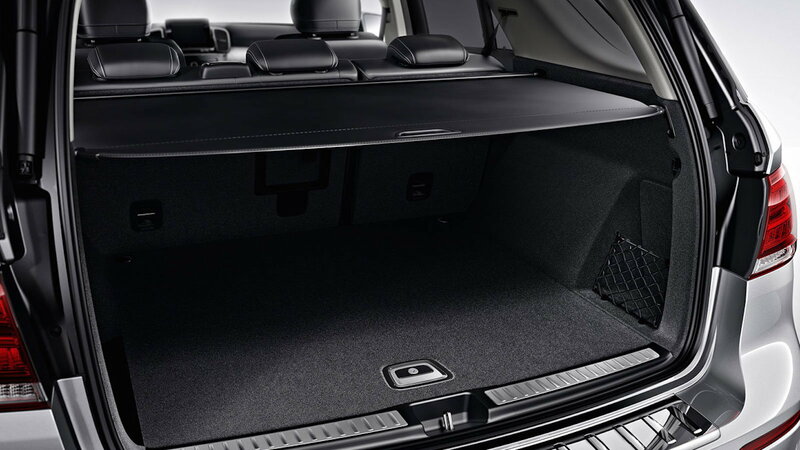 For larger items, the rear seats fold flat and reveal a fully carpeted cargo floor. The back also has an easily accessible 12-volt power outlet. However, the coolest feature has to be the retractable luggage cover. If you’re like me and hull around expensive items, what better way to save yourself from prying eyes then by covering the entire rear storage area!